Hey Friends! 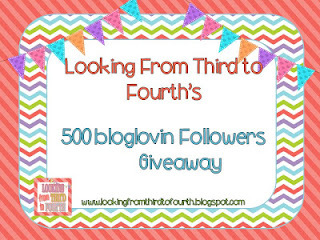 AMC at Looking from Third to Fourth's just passed 500 followers on Bloglovin and she is having a fantastic giveaway! Stop by and visit her and enter to win. There are a TON of great prizes. She is so fabulous.. 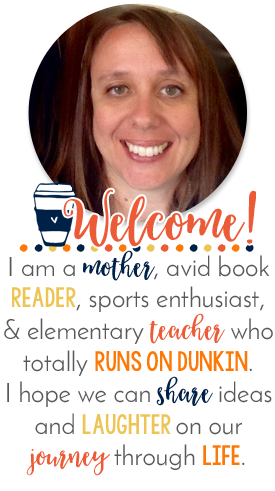 I know you will find a ton of fun on her blog! 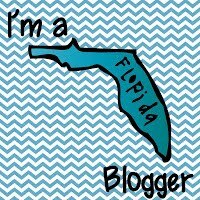 My One Year Blog-Aversary is coming up next month, and I'm planning something big too. Be sure to stay tuned!